In this sharp, invigorating read, Fortune 50 consultant Stephen Harvill discovers twenty-one common behaviors of top earners across seven major industries that set them apart. These are the secrets of the world’s best salespeople who rake in at least one million dollars a year. 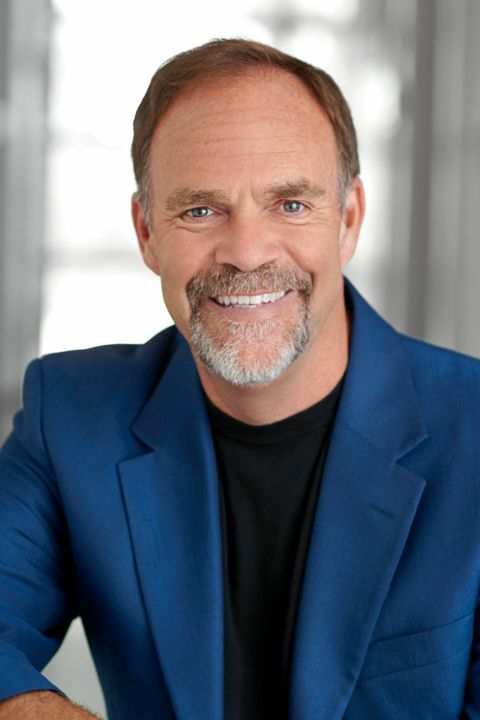 For over thirty years, Steve Harvill has helped successful sales teams do what they do better, smarter, more elegantly, and more imaginatively. As a consultant for some of the top companies in the world, including Apple, Pepsi, Samsung, and Wells Fargo, he aids in simplifying processes that have become unwieldy and making teams more effective. His work inspired him to ask the question: What exactly sets the top producers apart from their peers? After spending a year interviewing 175 sales superstars from seven different industries, he found twenty-one distinct behaviors of successful salespeople. 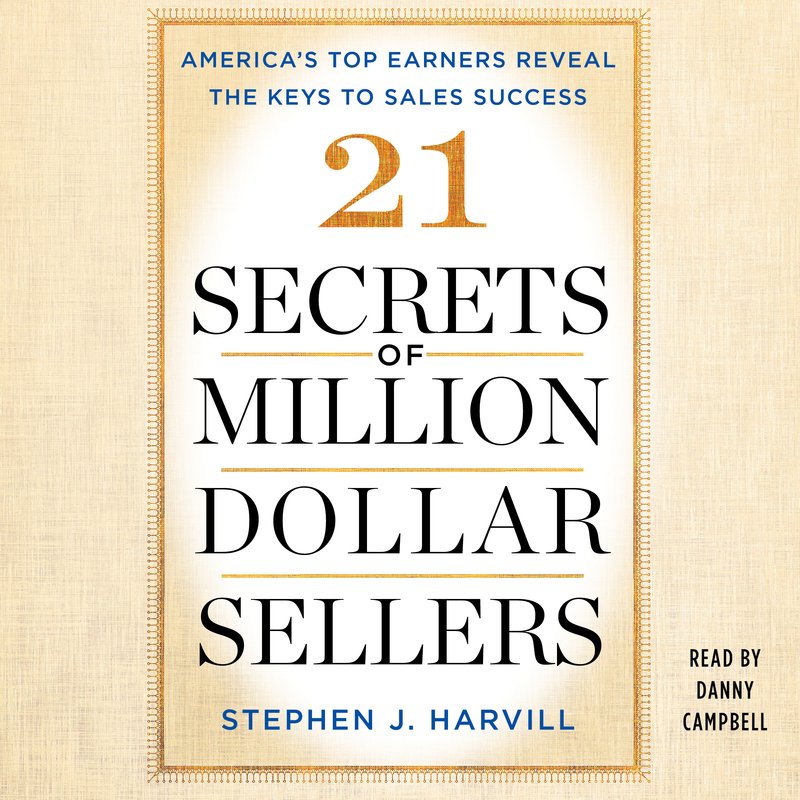 Organized by these best practices and filled with hundreds more tips, stories, and takeaways, 21 Secrets of Million Dollar Sellers reveals how you can improve in every aspect of your job and rise to become one of the best.